Fear not, future Xbox One owners – Microsoft will keep the free games flowing. Originally announced as a temporary promotion in June, Games With Gold has offered subscribers many of Xbox 360’s biggest titles digitally for free, including Halo 3, Crackdown, Assassin’s Creed II, Fable III and more. Microsoft announced it would extend the promotion as an ongoing feature in October, similarly to Sony’s PlayStation Plus perks. Considering the popularity of the promotion on Xbox 359, it’s not surprising in the slightest that Microsoft would import this feature to its new console, especially as the system finds its feet and begins to establish a library. 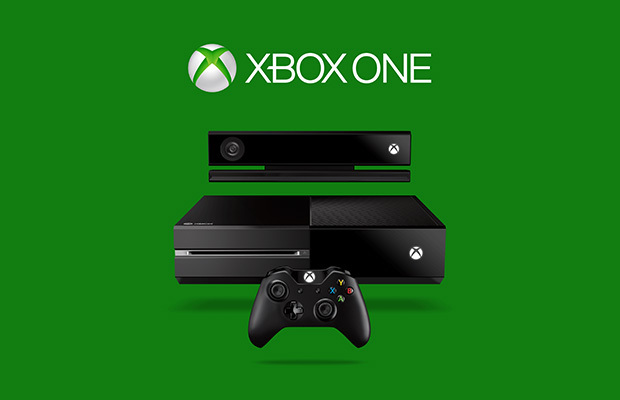 Microsoft’s Xbox One hits store shelves Friday. Does confirmation that Games With Gold will come to Xbox One impact your console-buying decision at all? Why or why not? Let us know in the comments.